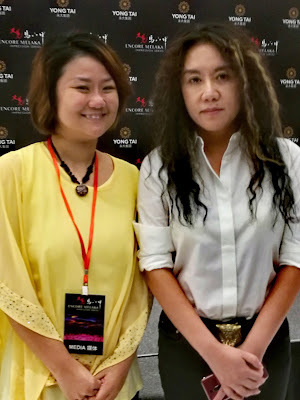 Wendy Pua | Malaysia Chinese Lifestyle Blogger: What Everyone Is Saying About Encore Melaka! Encore Melaka introduces Southeast Asia’s first performing arts theatre with a 360-degree rotating audience platform facing a 240 metre-long stage with multiple hydraulic stages. Throughout the performance, there will be a 3-D projection mapping with intricate theatre props creating a virtual reality that allow the audience to travel through times. I am Honour here for Encore Melaka (The first Impression Series performance staged outside of China.) twice within a month! Coming here for the Second Time still, have a different scene I got touched. I realised Different Seating Place Gives You Different Viewing Experience!Keep Your Eyes On Different Angle and Thinking, You will be surprised every time! I Swear It's Would Never Be the Same Every time you step into the Encore Melaka Theater! 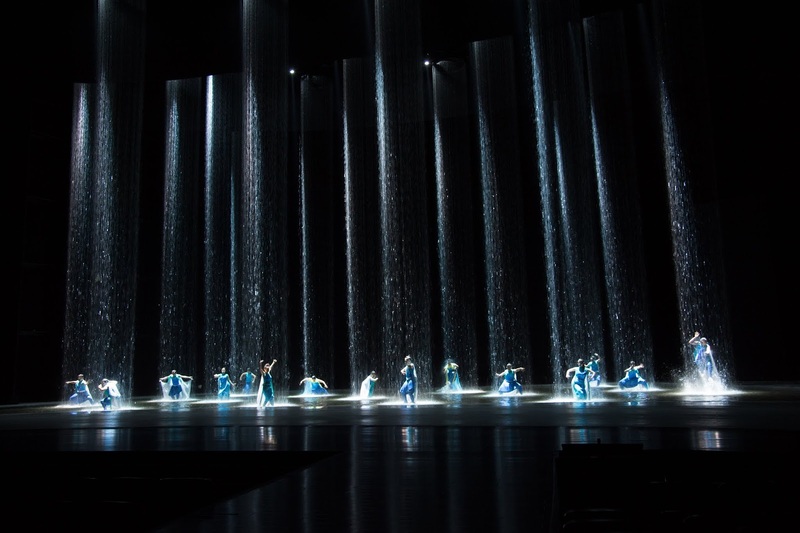 Directed by Wang Chaoge (The creative force behind the 2008 Beijing Olympic Games Opening Ceremony) — after studying Melaka’s history, culture, traditions and people for two years — Encore Melaka is a state-of-the-art production of Wang’s retelling of Melaka's beginnings and growth through time and space. Depicted through a myriad of compelling songs and dances, it is a compilation of cultural stories that reflect a society embracing diversity and inclusiveness. The theatre building was designed by Mr. Wang Ge from the Beijing Institute of Architectural Design (BIAD). Specially design for the Encore Melaka performance, the theatre building occupies 15 acres and overlooks the scenic water view of the Straits of Melaka. Datuk Wira Boo Kuang Loon is understood that Melaka is too well-known for a day trip because there is nothing is interesting during the evening time at Melaka! Yes, Now We Can Enjoy The Sunset View Before Encore Melaka Starts at Evening! 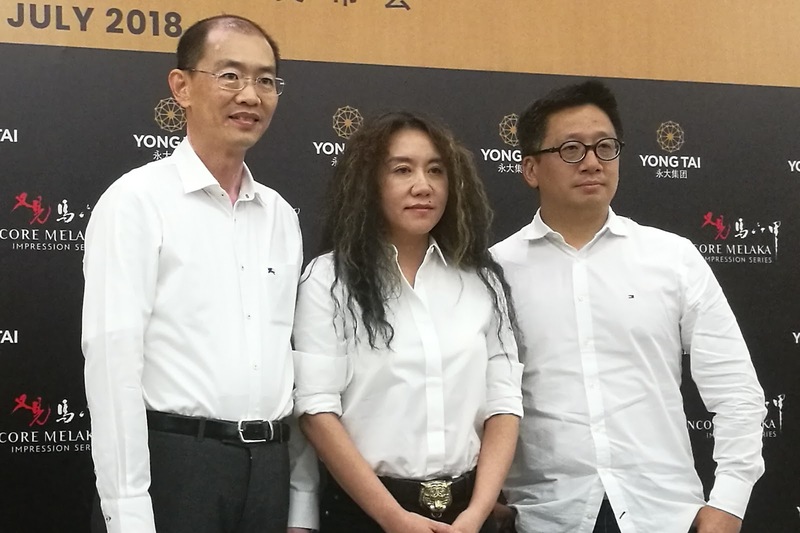 Encore Melaka is the newest offering from China’s iconic Impression Series — established in 2003 by renowned directors, Zhang Yimou, Fan Yue and Wang herself and has since staged ten widely acclaimed productions. Out of 150 contesting countries, Melaka was handpicked by Wang as the coveted home of the first Impression Series performance staged outside of China. The theatre is located in Melaka’s most prominent site, along with the city’s waterfront, 3.5km from Jonker Street in No. 1 Jalan KSB, Impression 8, Impression City @ Kota Syahbandar, 75200, Melaka, Malaysia, a new tourism-cultural integrated development from Yong Tai Berhad. contact +606 270 7777 or +6012 650 7010. For more information, please visit https://encore-melaka.com.